Bozar and Cinema Parenthèse present two programmes with Larry Gottheim, in his presence for the first time in Belgium in 40 years. Larry Gottheim (°1936) became, together with Michael Snow and Ernie Gehr, one of the US most prominent and leading ’structural’ avant-garde filmmakers in the 1960s. From his late-1960s series of sublime 'single-shot' films to the dense sound/image constructs of the mid-1970s and after, his cinema is the cinema of presence, of observation, and of deep conscious engagement. 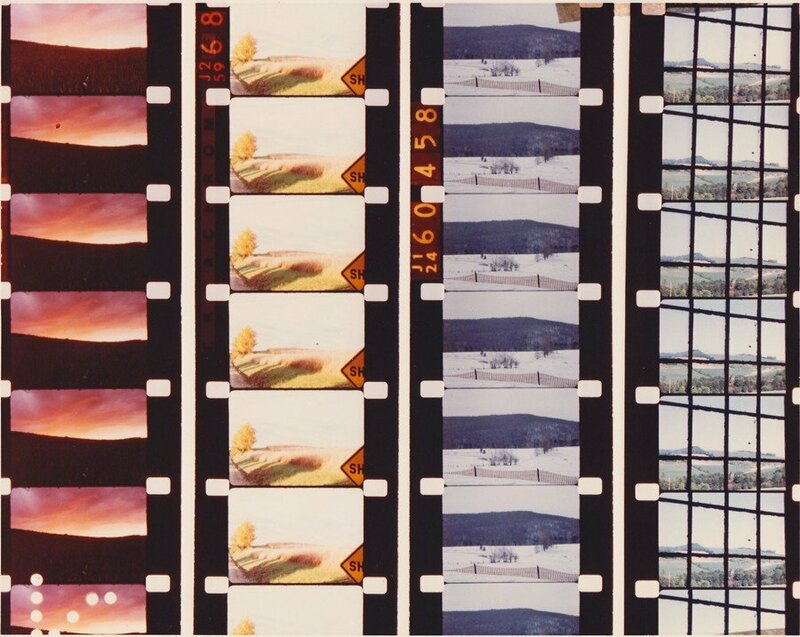 While addressing genres of landscape, diary and assemblage filmmaking, Gottheim's work properly stands alone in its intensive investigations of the paradoxes between direct, sensual experience in collision with complex structures of repetition, anticipation and memory. Gottheim taught 16mm practice for more than three decades in the prestigious Binghamton University Film Department (US), which he founded and where he taught with among others Ken Jacobs, Hollis Frampton, Peter Kubelka and Ernie Gehr. With Shelley Berde. O! the one Life within us and abroad, Which meets all motion and becomes its soul, A light in sound, a sound-like power in light, Rhythm is all thought, and joyance everywhere -- Methinks, it should have been impossible Not to love all things in a world so fill'd; Where the breeze warbles, and the mute still air is Music slumbering on her instrument. And what if all animated nature Be but organic Harps diversely fram'd That tremble into thought, as o'er them sweeps Plastic and vast, one intellectual breeze, At once the Soul of Each, and Good of all?